In a category dominated by big brands, Guru Energy supports its revolutionary product with a proactive and innovative approach to retail execution. With Repsly, the team brings sales, competitive intelligence, and compliance together in one app. 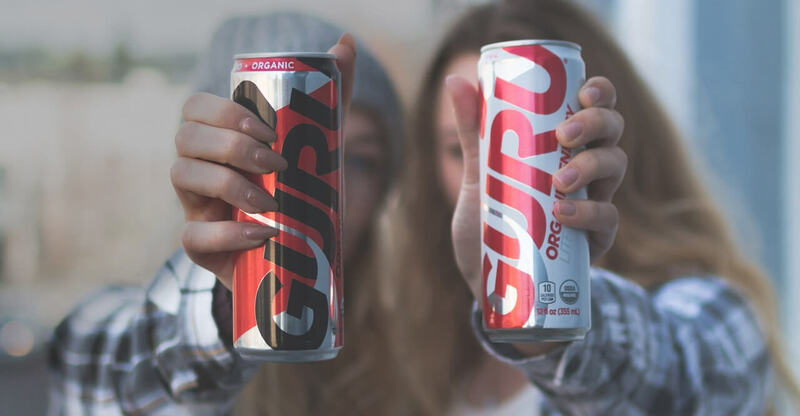 Ever since the early days, GURU has always been driven by this idea of crafting the best natural energy drink out there. Founded in Montreal during the summer of 1999 by four college friends, the company marketed the world's first all-natural energy drink. Guru Energy distributes its products across North America in the highly competitive and dynamic beverage space. 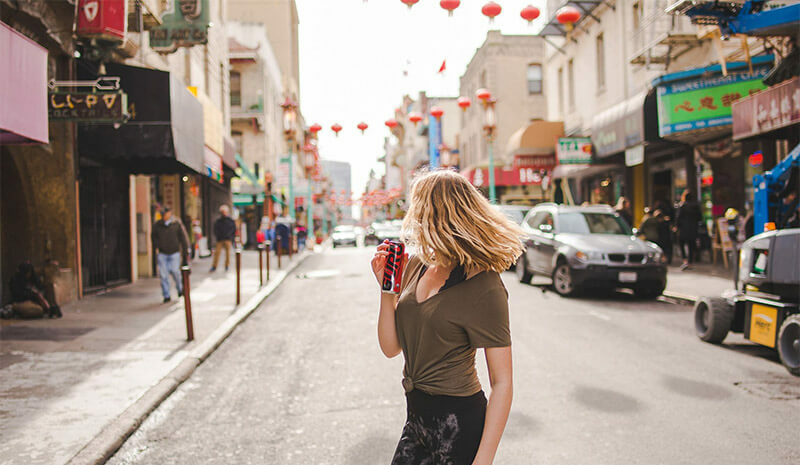 In order to succeed as it has, the company must focus on execution at retail, and can’t rely on the retailers themselves to ensure that Guru is always in stock, positioned on the shelf and featured as it needs to be within the store. Management must have fresh information at its fingertips at all times in order to operate as efficiently as possible, and react intelligently to new pressures from the field; they need to know about product distribution, competitive activity, replenishment orders and new customer opportunities, but they can’t get bogged down with complex systems and processes. Repsly’s geo-tagging capability embellishes all data collected with time and location details, which informs market coverage and gives managers the information they need to optimize the organization of the field team. Guru’s field reps use Repsly to stay in touch with management, report issues that they discover in real-time, document and confirm all aspects of retail execution, and efficiently gather and process replenishment orders. All of these activities are permanently logged in Repsly’s cloud infrastructure, and management has the tools to communicate with reps, analyze data from the field, audit activities and optimize field operations. Significantly improved communication among customers and employees. Get hands on with the app that transformed the way Guru Energy works in the field. Schedule a time with one of our product specialists and see exactly how Repsly can help your team work smarter. Get started with the button below!